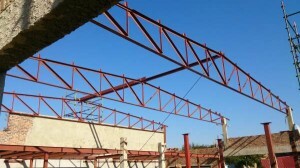 Steel trusses and roof structure, manufactured by us for AIDC in Rosslyn. 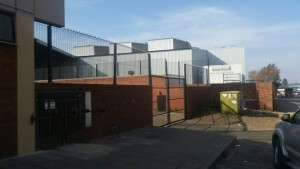 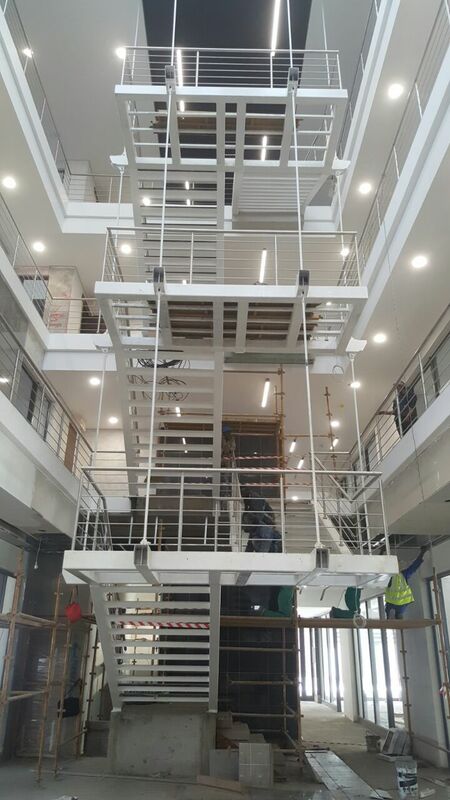 Steel staircase manufactured and installed by us. 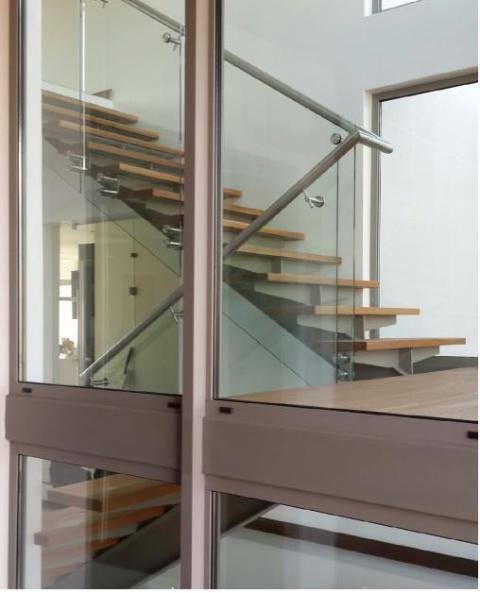 Staircase manufactured an installed by us. Architectural features and structural steel elements at Spoor and Fischer's building. 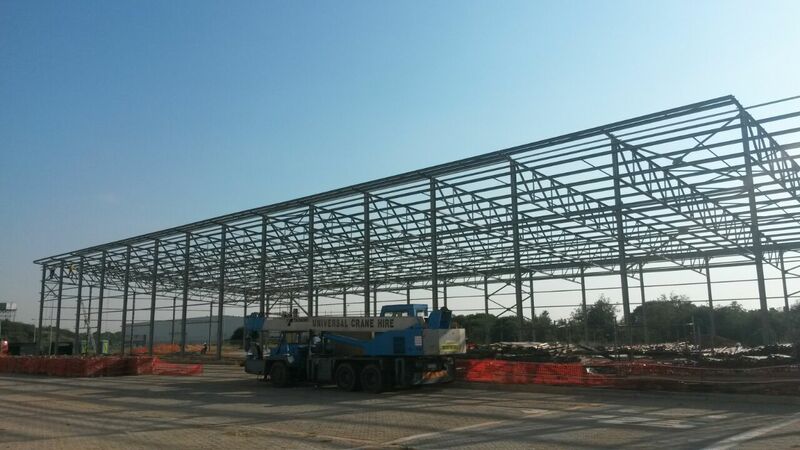 Steel trusses, and Mezzanine floor, manufactured and installed by us for SupaQuick Centurion Lifestyle Center.